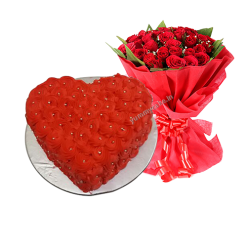 This heart-shaped birthday chocolate truffle cake with two edible roses on the top is the right for celebrating the birthday of your loved ones. 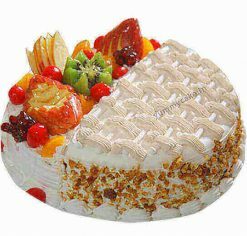 Get ready to bring this birthday cake to your home tonight and let everyone around get a piece of this lovely yummy cake. 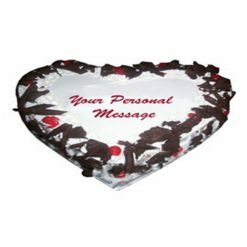 Order this special Chocolate Birthday Cake. 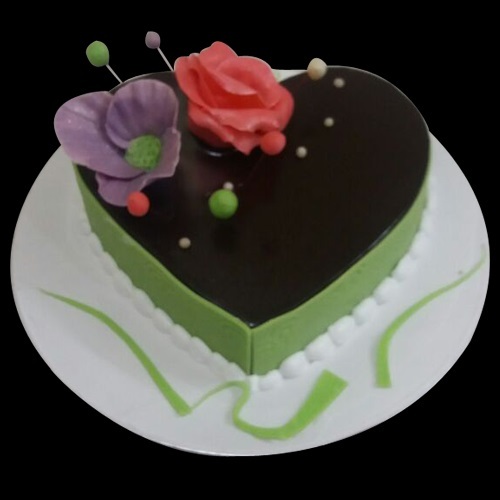 we deliver the services in Delhi/ NCR. 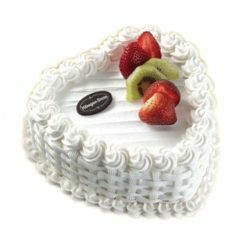 Book your order before 4 hours.